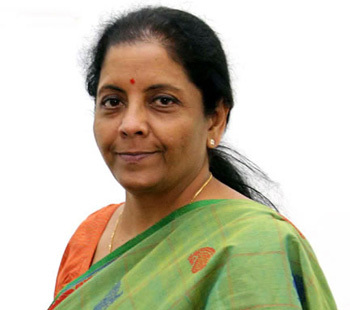 Amidst the ongoing Rafale controversy, Defence Minister Nirmala Sitharaman, blamed Congress for not including Hindustan Aeronautics Ltd (HAL) in the Rafale deal and said that the previous regime did nothing to strengthen the capability of the HAL. "This entire issue of HAL not being chosen happened during their (UPA) time, so all these questions that they are now directing at us should actually go to them. You have not taken care of HAL, you have not made the terms appealing enough for the HAL to successfully bid with Dassault," the minister said while addressing a press conference on September 18. 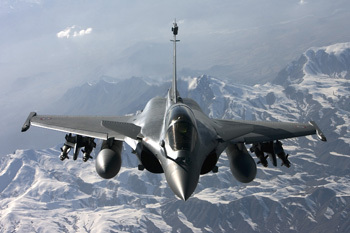 "HAL and Dassault couldn't agree on production terms. So HAL and Rafale couldn't go together. Doesn't that very clearly says who didn't go together with HAL and under which government it happened?" the Minister said. She was responding to charges made by former defence minister and Congress leader AK Antony who accused Sitharaman of "tarnishing" the reputation of India's leading aircraft manufacturer. Talking about the offset clause which is the primary reason behind the whole controversy, she said, "Under the offset rule, an original equipment manufacturer (OEM) after having sold something to us can invest or buy a product for offset obligation fulfilment. The OEM can do it with private or public. This is a rule of their (UPA) time. That time as well you can give to a private or public sector." On the allegation that reduction in the number of aircraft from 126 to 36 compromises national security, she responded by saying that Antony has done the negotiations and he knows that the orders have to be placed within a certain timeline. Speaking on the news about the downsizing of the army, she said, "There is no such proposal before me to cut troop-level in the army."